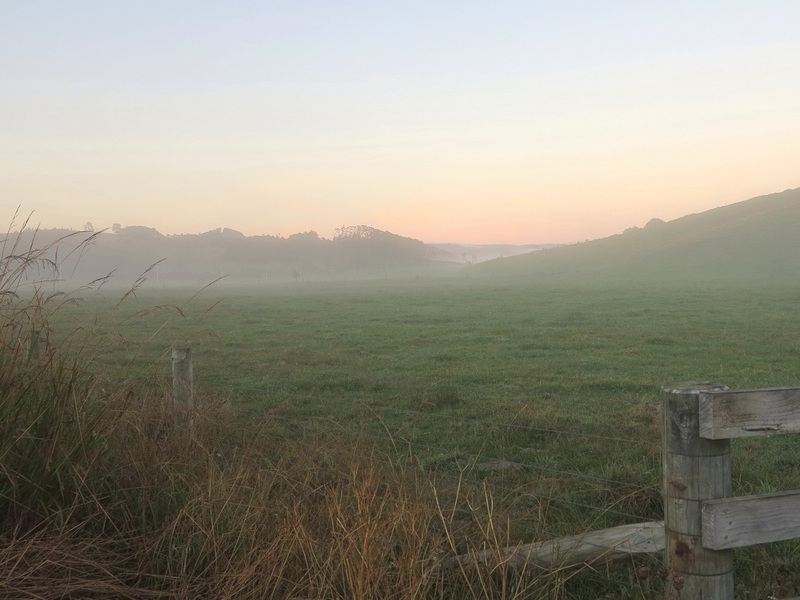 Misty early morning near the Hot Water Beach, Coromandel Peninsula. This entry was posted in dear monday, inspiration, peace, Photography, travel and tagged dear monday, dearmonday2015, new zealand, photography, travel. Bookmark the permalink. We loved Hot Water Beach, so quirky. In fact we loved the Coromandel, travelling and staying all over in early 2009.